Willamette Week has named editor Mark Zusman as the new publisher, taking over the role from business partner Richard Meeker. Zusman will remain the editor, a role he has had since he and Meeker acquired it in 1982. 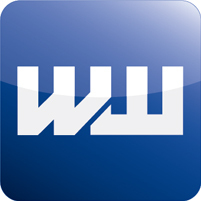 ‘Like’ Willamette Week on Facebook for the definitive source for news, politics, and events in Portland, Oregon.